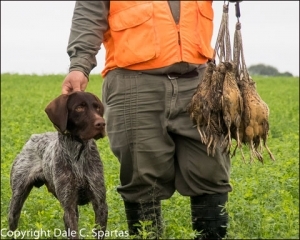 In early May 2018 I had the distinct pleasure of hunting Doves, Ducks and Perdiz at Los Laureles Lodge in Argentina’s Entre Rios Province along the Parana River. It’s an hour flight northwest of Buenos Aires and a lazy 75-minute drive from either the Santa Fe or Parana airport. The lodge, services, cuisine, and hunting proved superb.